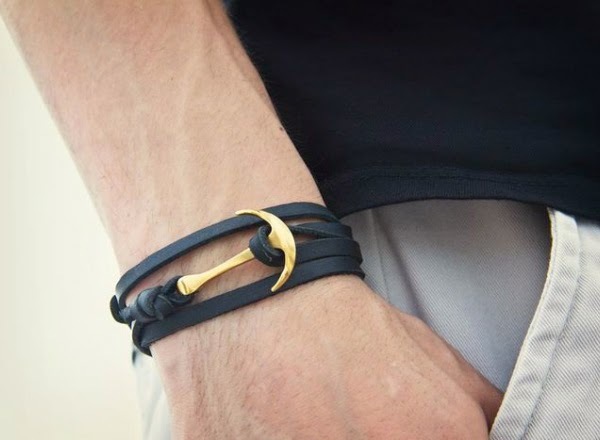 Ukraine based designer Artem Starostenko of Verge-Style has designed a new type of bracelet which man will definitely want. 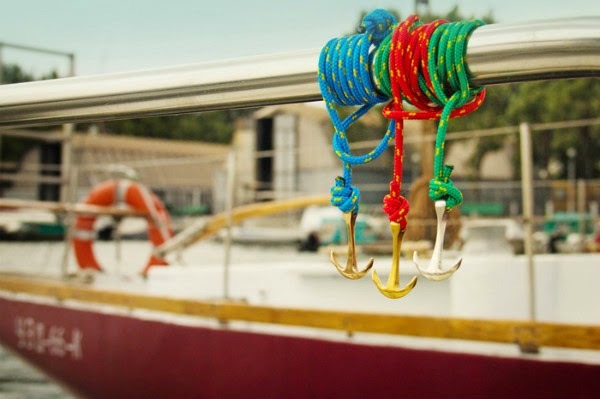 Bracelet is made of combining perfect vegetable tanned leather with solid brass anchor. Plating was done with precious metals as gold and silver to make them shine bright! 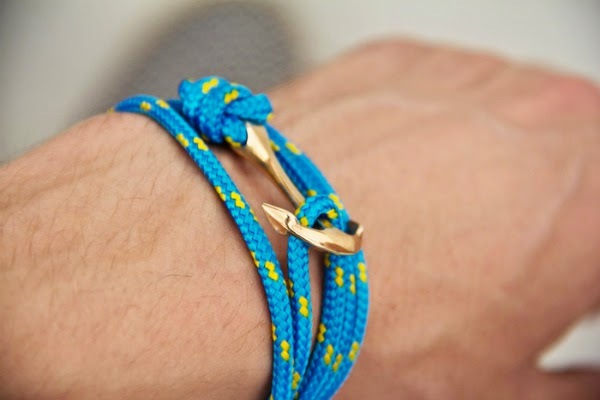 Its not rocket science but a simple and clean design that men will love. 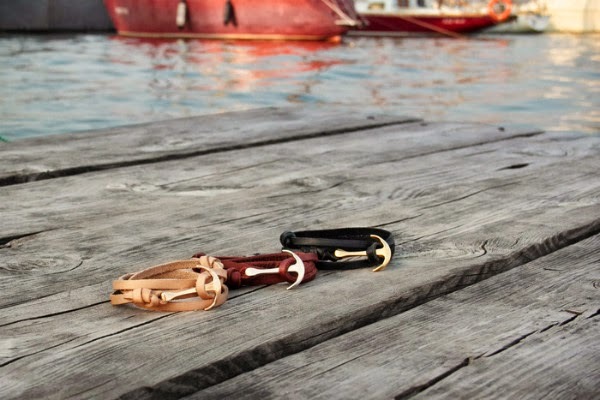 Available in different colors of leather or cord straps. You can pre-order at kickstarter.